Founded in 1981, headquarter in Guangzhou, China. 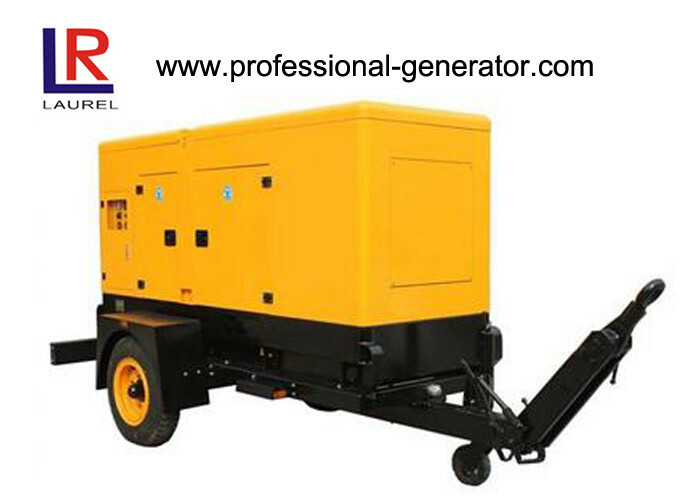 Power generator ranges: 5KVA to 3125KVA with ISO9001 standard and certified CE directive marking. Have up-to-date international technology and manufacturing processes. Annual output: over 5,000 sets. 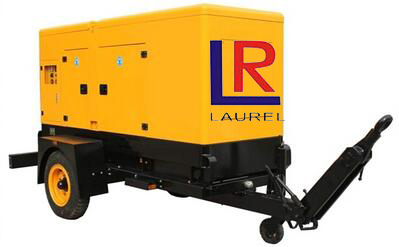 LAUREL POWER GENERATOR left foot-sprints in more than 100 countries and areas with advanced products and service. 1.What is your warranty period? Our payment terms is 1 year or 1000 running hours whichever comes first. But based on some special project, we can extended our warranty period. 2.Does your generator have global warranty? Yes, most of our products like Cummins, Doosan power generator enjoy the global warranty service. And the alternator we use like Leroysomer, Stamford, marathon also enjoy the global warranty service, so you do not need to worry about the aftersales service. Yes, we can accept OEM. We can accept T/T 30% in advance, and the balance 70% shall be paid before shipment or L/C at sight, L/C deferred payment terms or west union. Our normal delivery time is 2 to 5 weeks. But if your order is some special engine and alternator, then the delivery time is longer.